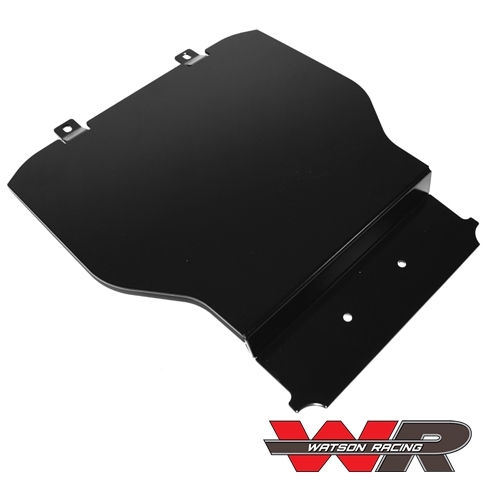 By popular demand, we’re now offering a powder-coated center stack panel with no switch holes, for your S550 Mustang. 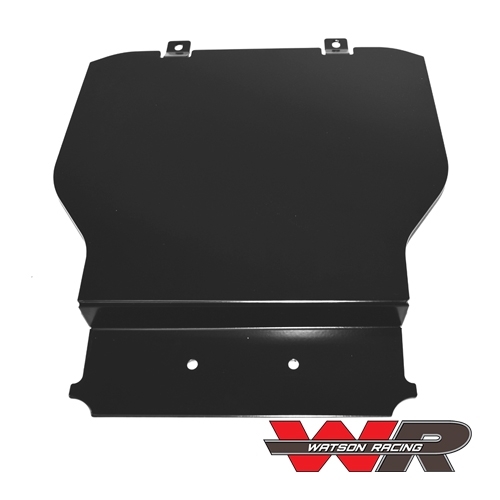 Similar to original equipment on our factory built Drag Race and Road Race Cars. The center stack panels are made of heavy-gauge aluminum and roll-formed to the contours of the dash, for a perfect fit. 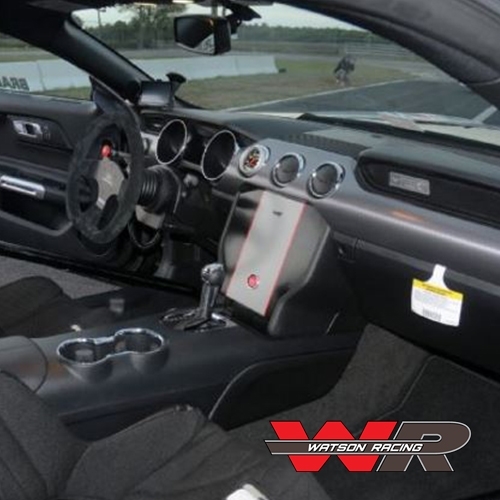 Add your own switches, gauges, or whatever you want to meet the specific needs of your Mustang S550 race car. No logos for a clean and clutter-free look.